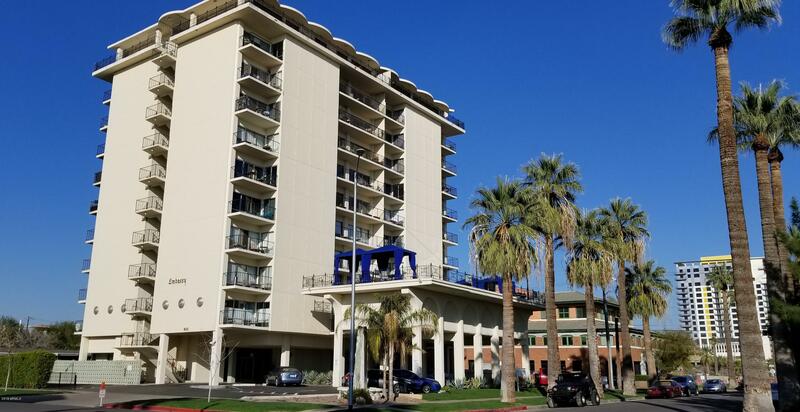 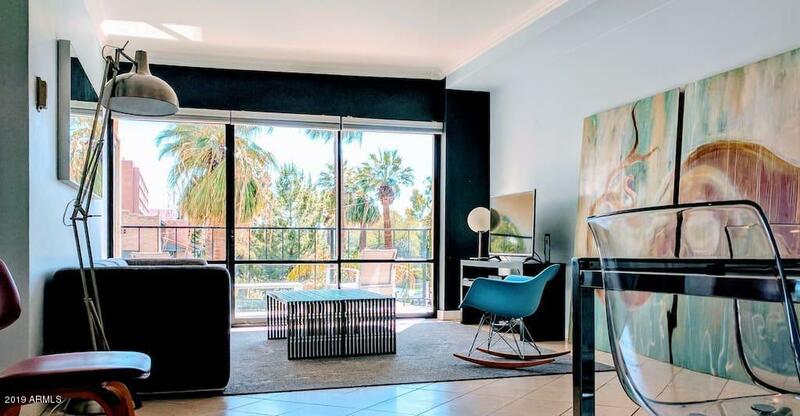 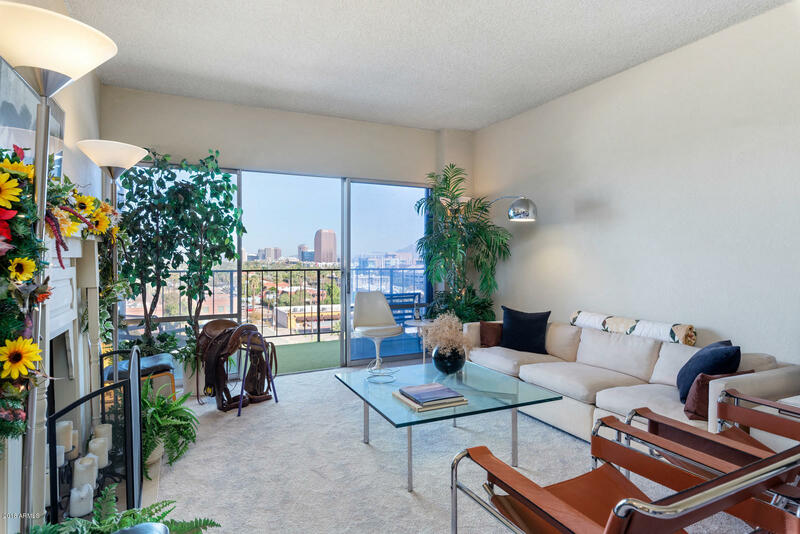 The Embassy Condos are a fine example of Phoenix hi-rise architecture of the 1960’s. 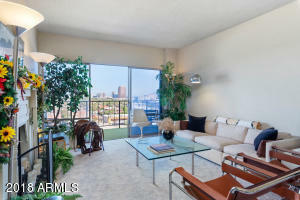 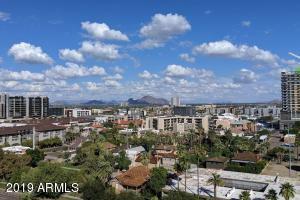 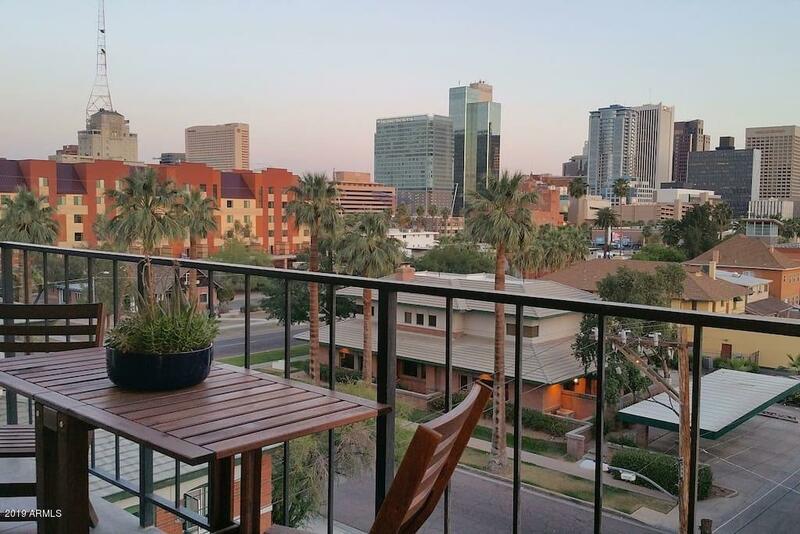 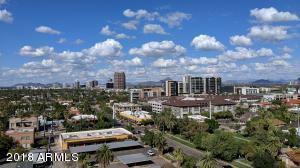 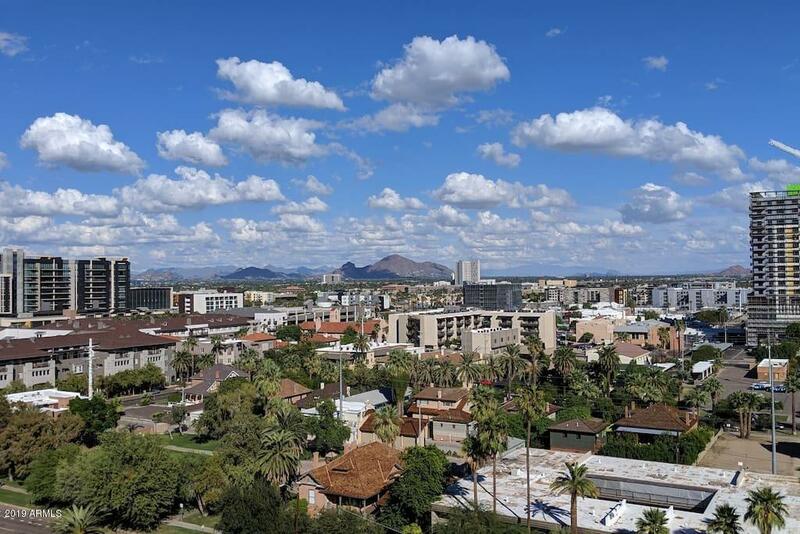 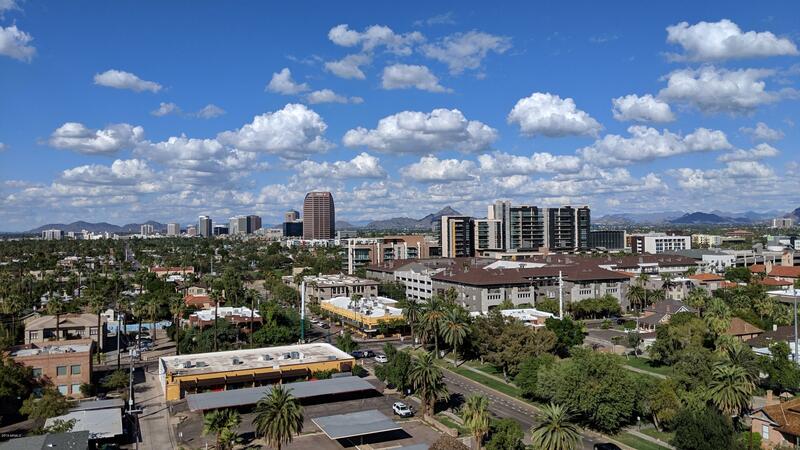 The condos feature huge patios and spacious glass allowing city views. There are some really nice retro style condominiums in this Roosevelt District building. Thanks for viewing Embassy Condos for Sale.